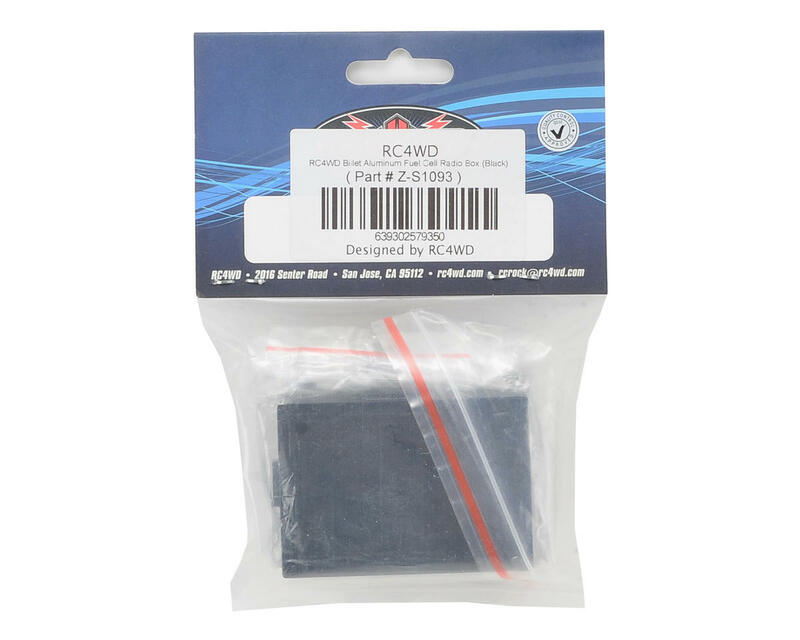 The RC4WD Billet Aluminum Fuel Cell Radio Box is a must have for your RC4WD Trail Finder II or Gelande II build. This fuel cell doubles as a radio box, giving you an accessory that will help to hide electronic components and give your rig a more realistic appearance. 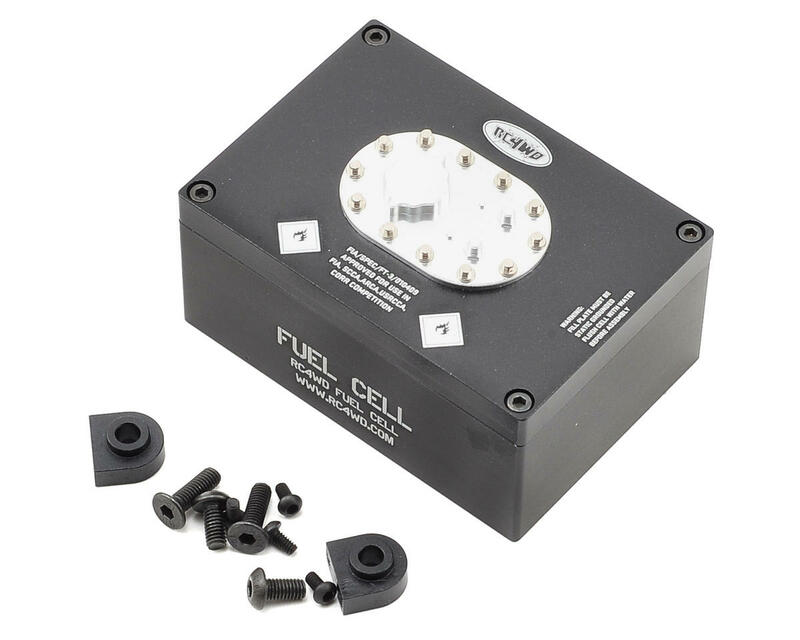 This fuel cell can be used in applications other than RC4WD as well, but its up to the user to get creative and find an adequate mounting method.